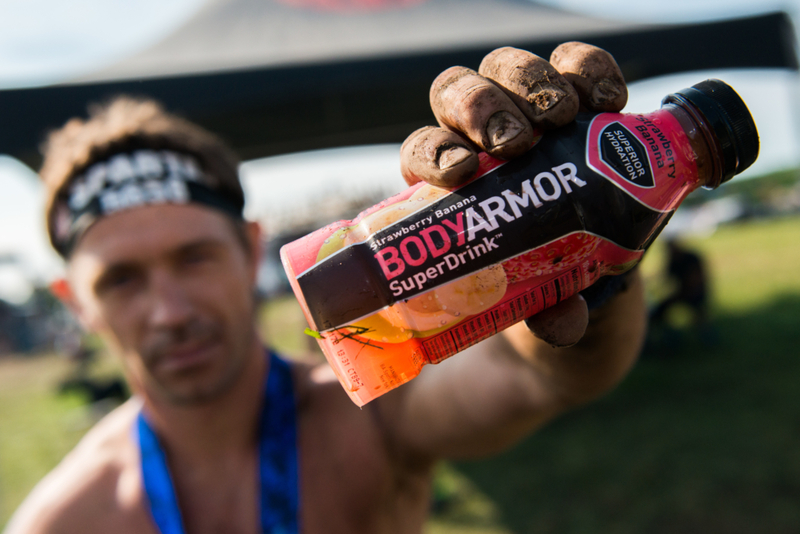 Recently, Spartan inked a new multi-year partnership with BODYARMOR, one of the fastest goring sports drink companies. 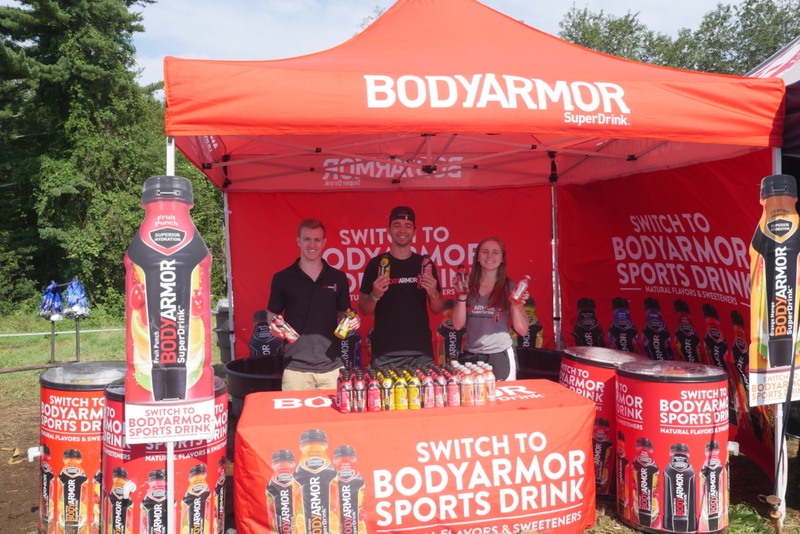 The new partnership begins immediately and will continue through the 2019 season offering participants BODYARMOR beverages at all U.S. events. BODYARMOR, the fastest growing sports drink in its category, has forged a multi-year partnership with Spartan, the World’s largest obstacle race (OCR) and endurance brand, becoming the “Official Sports Drink of Spartan U.S.” BODYARMOR will hydrate Spartan athletes with its better-for-you hydration options when they cross the finish line at events across the U.S. through the 2019 season. 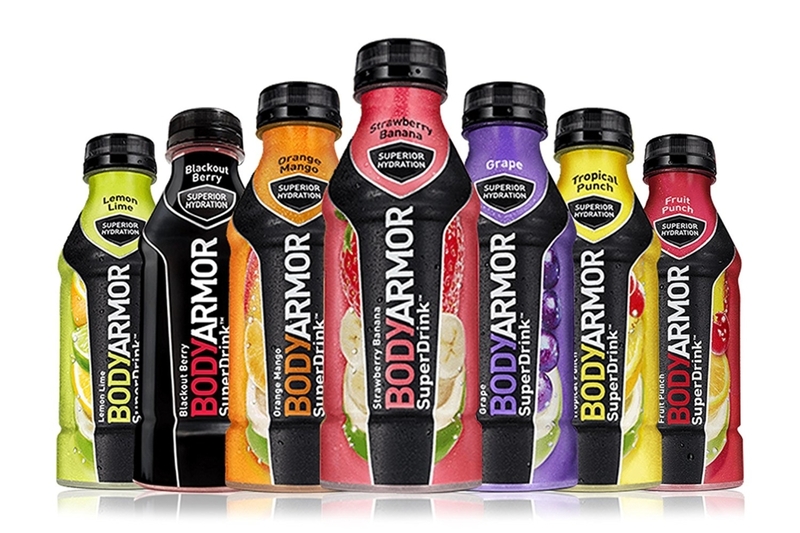 The consumer demand for a premium sports drink has made BODYARMOR the No. 3 sports drink in the U.S, with the brand having doubled in size entering 2018. The partnership with Spartan further solidifies BODYARMOR’s strong connection to athletic achievement – BODYARMOR has amassed a superstar roster of professional athletes who are also investors in the company, including James Harden, Mike Trout, Andrew Luck and Dustin Johnson. Kobe Bryant is the number three shareholder in BODYARMOR. With activations at Spartan’s regular season events, five-race U.S. Championship Series, North American Championship and the Spartan World Championship in North Lake Tahoe, CA, BODYARMOR Sports Drink will hydrate Spartan athletes of all skill levels from beginners up to the elites competing in gated heats with cash prizes on the line. These athletes embrace a healthier way of life and crave the potassium-packed electrolytes, high vitamin counts, and coconut water in BODYARMOR which allows them to achieve maximum performance, without the added artificial ingredients found in typical sports drinks. Spanning more than 35 countries with more than one million participants across the world, Spartan events focus on sport and athleticism, pushing the bodies and minds of competitors to the limit across miles of unforgiving terrain while they conquer signature obstacles such as the Spear Throw, Bucket Brigade, Monkey Bars and Barbed Wire Crawl.